Archaeologists working on a site in London are calling it "the Pompeii of the north" after they have managed to find Roman artefacts dating back nearly 2,000 years. 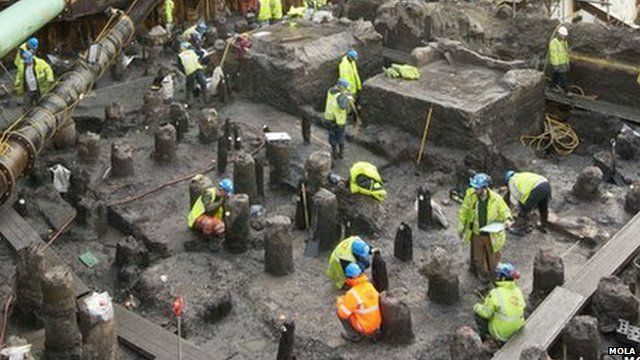 Just yards from the River Thames, in what is now the capital's financial district, archaeologists have found coins, pottery, shoes, lucky charms and an amber gladiator amulet. Sonja Jessup has been finding out the secret to their remarkable survival.